In case you didn't know, I love vampires. They're one of my favorite things, and some people think I am one. (And maybe I am.) That said, I'm excited to be part of a cover reveal put together by Xpresso Book Tours for a book that features the fanged fiends. But first, let me tell you about Fallen and its author, Stacy Claflin. Stacy loves writing, reading, and watching Young and New Adult Paranormal and Paranormal Romance. Her favorite TV shows include the Vampire Diaries, Supernatural, Fringe, Pretty Little Liars, and The Lying Game. 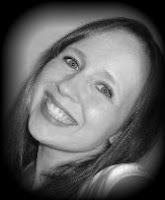 Her previous works include Deception, Betrayal, and Forgotten of The Transformed series, and Chasing Mercy. Samantha Erikson is a vampire with one mission: to rule the world. She’s spent decades winning over the world’s most feared vampire, Vince Moretti. 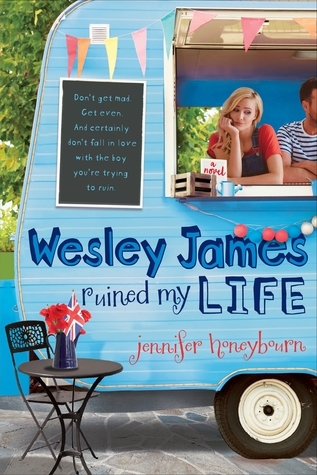 Just when everything is going according to plan, he sidetracks her with the assignment of pretending to be a high school student in a small town. It’s humiliating enough going from stilettos to sneakers, but Samantha must also follow the most boring person alive: the teenage girl who stands between her and the throne. When she has had all she can take, she finds a fun distraction: an attractive football player who isn't scared of vampires. There's one problem. Against her better judgment, she falls in love with him. Now she must decide between the mortal she adores and a place of power in the vampire world. If she tries to have both, she could lose everything. What do you think of the cover? Share your thoughts in the comments! what is the name of next part of fallen?? 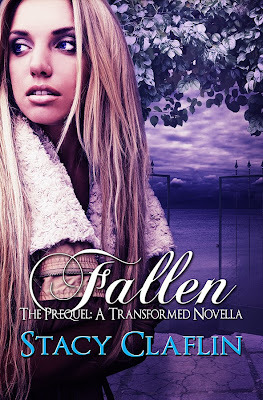 Here are the books that come after FALLEN (the prequel novella) in the series and in order: DECEPTION, BETRAYAL, FORGOTTEN, SILENT BITE (a short story/novella that's in between books three and four), and ASCENSION. You can find all of this on Goodreads here. I hope this helps you, and happy reading!